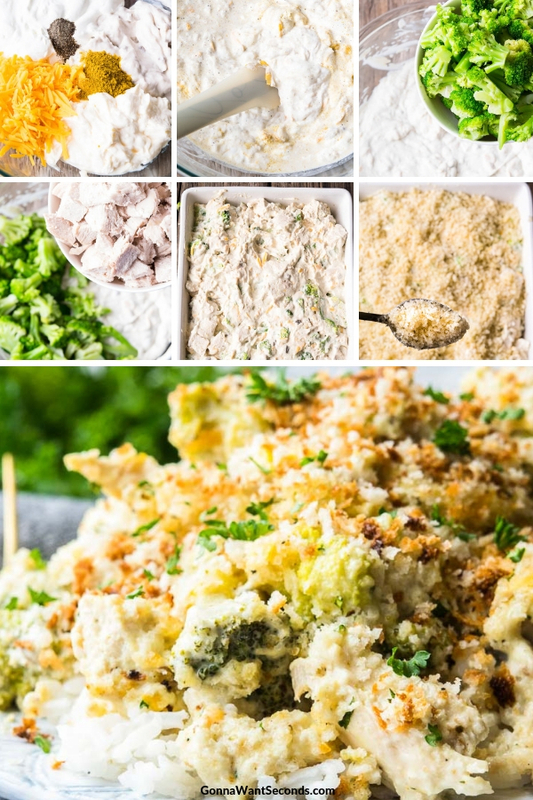 A rich, creamy casserole, Chicken Divan is easy to prepare and store. Packed with broccoli, cheese, and juicy chicken, the dish can feed a small militia! I think you will find that this is one of the best chicken divan recipe offerings out there! A chicken divan recipe with mayo and mushroom soup is one you can count on to be creamy and satisfying. Add sharp cheddar cheese, soft bread crumbs, and scrumptious shredded chicken to the mix, and you have a gastronomically happy recipe! The dish is very easy to concoct, to boot. You basically just mix the ingredients together and pop it in the oven! 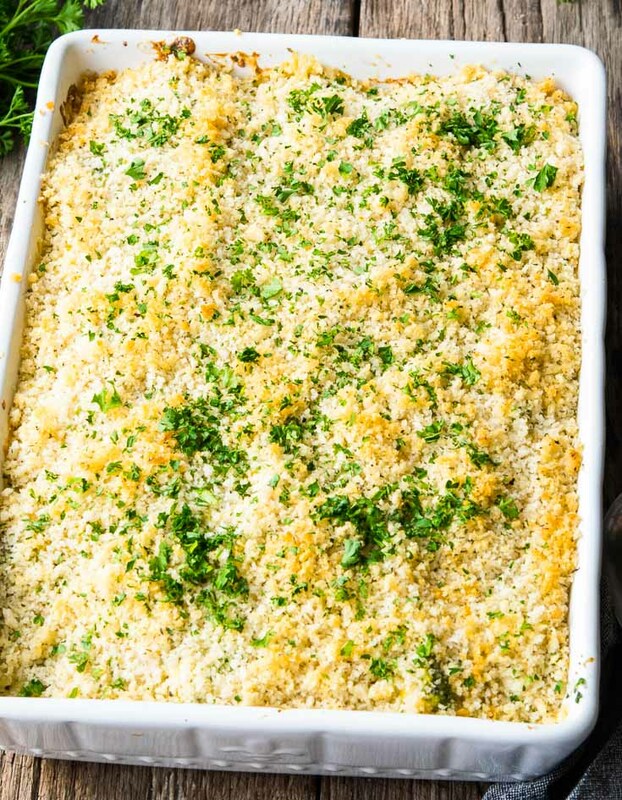 Chicken Divan is a great option for larger family, church, or neighborhood gatherings where you have hungry folk coming off a long day of work and in need of more than soup and a salad to replenish their energy. 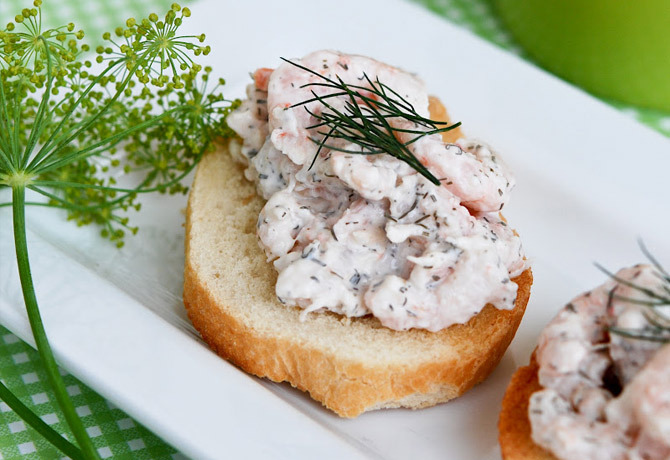 You may find yourself returning to this recipe at your next potluck or party. 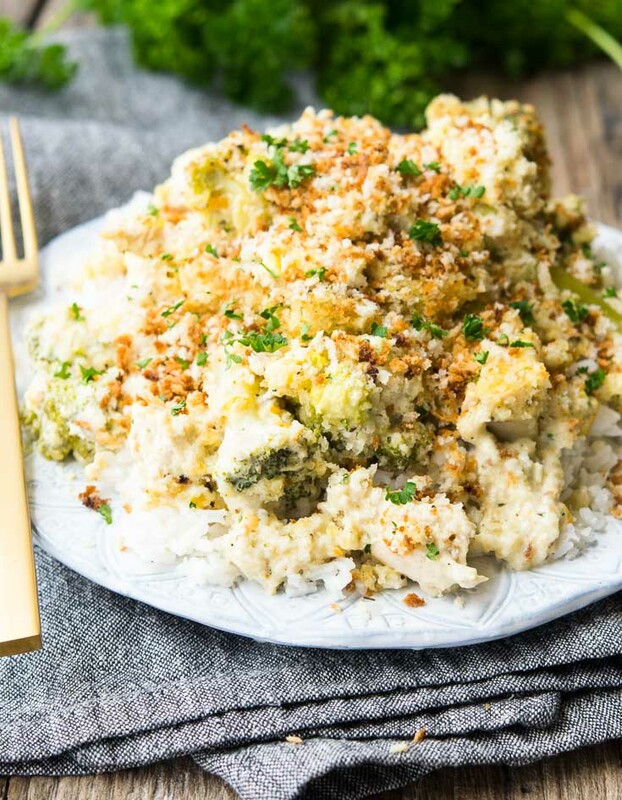 If this recipe makes your loved ones lick their plates clean, you might try our Broccoli Cauliflower Casserole on your next go-around. Chicken Divan was created by Chef Anthony Lagasi for the Divan Parisienne Restaurant located in the Chatham Hotel in New York City. He won an award for his creation, and it became the hotel’s signature dish. The casserole usually contains chicken, broccoli, and a rich, spiced sauce. 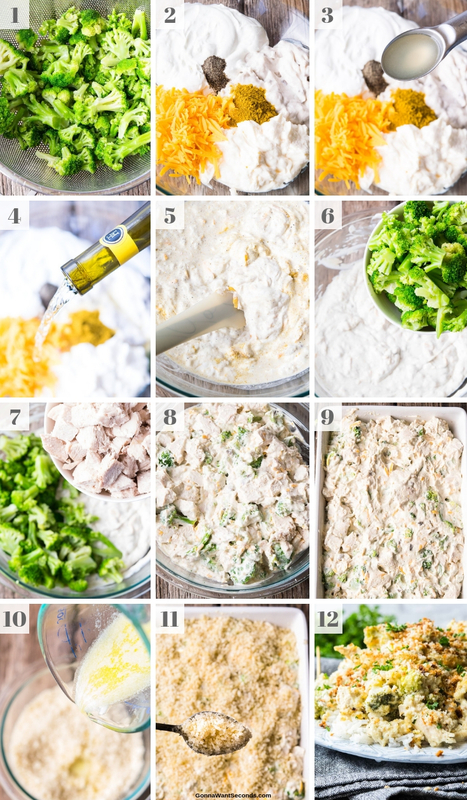 What Ingredients Do You Need To Make Chicken Divan? For the base of my chicken broccoli divan, you will need two packages of frozen chopped broccoli, thawed in advance, and six cups of shredded cooked chicken. The rich sauce is made using two cans of yummy cream of mushroom soup, a cup each of mayo and sour cream, and a cup of shredded sharp cheddar cheese. A bit of fresh lemon juice, a little curry powder, some ground black pepper, salt, milk and half a cup of white wine round out the sauce’s full flavor! 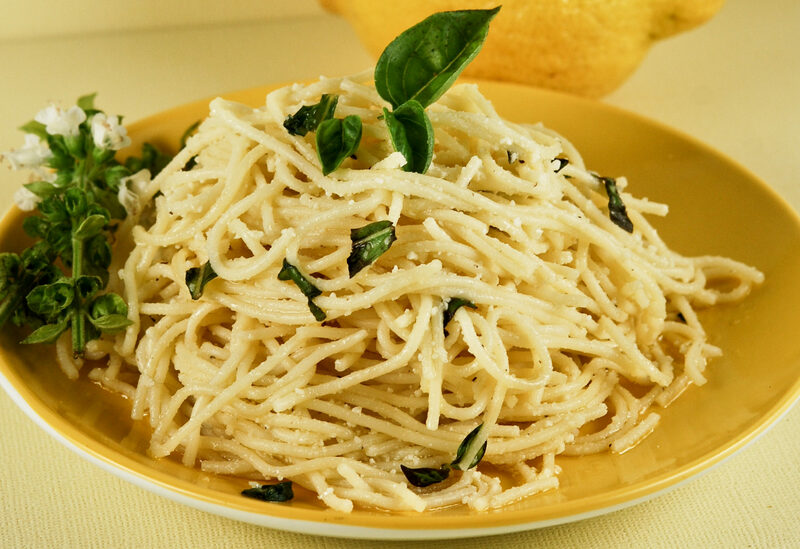 The topping is made using two cups of soft bread crumbs, some melted unsalted butter, and a spoonful of Italian seasoning. Chicken Divan with curry powder is made in four easy steps. Simply mix together the sauce, coat the chicken and broccoli with it, blend and layer on the topping, then bake and enjoy! 1. Preheat oven to 350° and spray a 9×13 baking dish with nonstick cooking spray. Drain thawed broccoli on a colander and dry it in paper towels. 2. In a mixing bowl, add together the soup, mayonnaise, sour cream, cheddar, curry powder, salt, and pepper. 4. Pour in wine and milk. 8. Gently toss until evenly coated. 9. Pour mixture into the prepared baking dish. 10. In a small bowl, mix the topping ingredients. 11. Sprinkle evenly over the casserole. Bake for 40-45 minutes. Preheat oven to 350 degrees. Spray a 9X13 baking dish with nonstick cooking spray; set aside. Drain thawed broccoli in a colander then spread out on a double layer of paper towels to remove all excess moisture. In a large mixing bowl, stir together the soup, mayonnaise, sour cream, Cheddar, lemon juice, curry powder, salt, pepper, to taste, wine, and milk until combined. Add the broccoli and chicken to the sauce and gently toss until evenly coated. Pour mixture into prepared baking dish. Pat the top to even out with a rubber spatula. 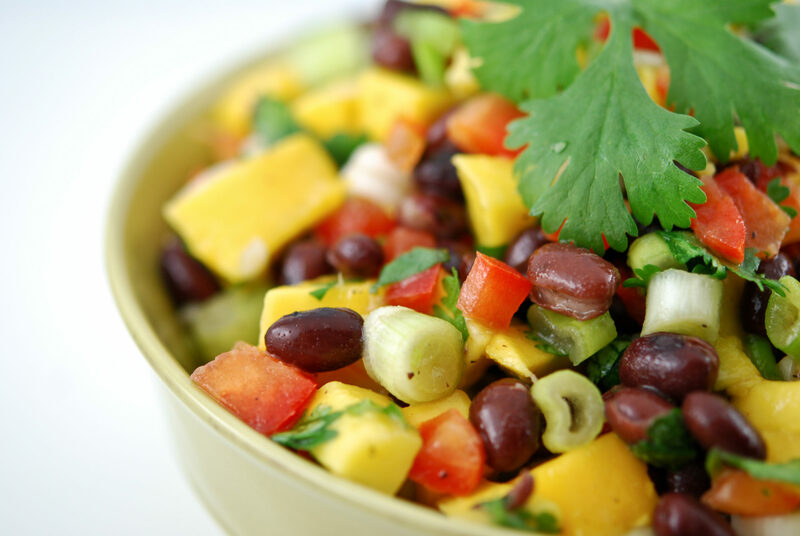 In a small bowl mix together the topping ingredients. Sprinkle evenly over the casserole. 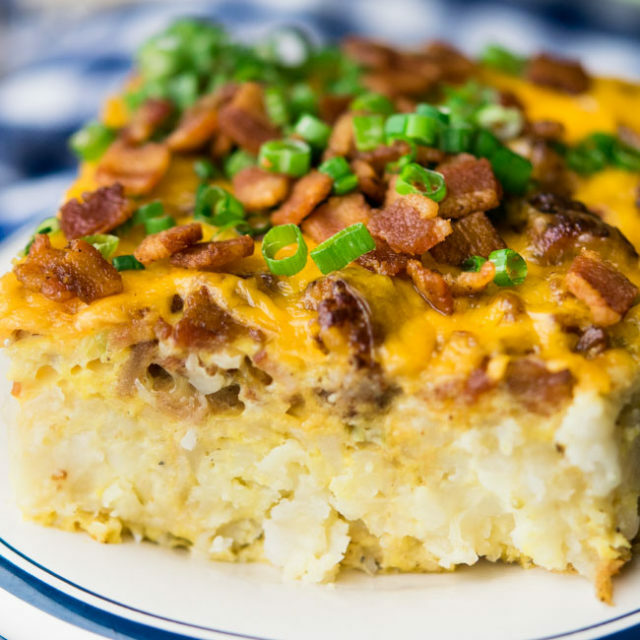 Bake casserole in the preheated oven for 40-45 minutes or until casserole is heated through the center. Wine selection: There’s no need to splurge here given the boldness of the other flavors involved. A bottom shelf varietal will do. And if someone in your party can’t abide the flavor of white wine, you can substitute chicken broth! Internal temperature: Since the meat is already cooked, you don’t really need to reach a particular temperature for food safety reasons. Aim for 165 degrees for thorough warming (and to account for any stray bacteria)! 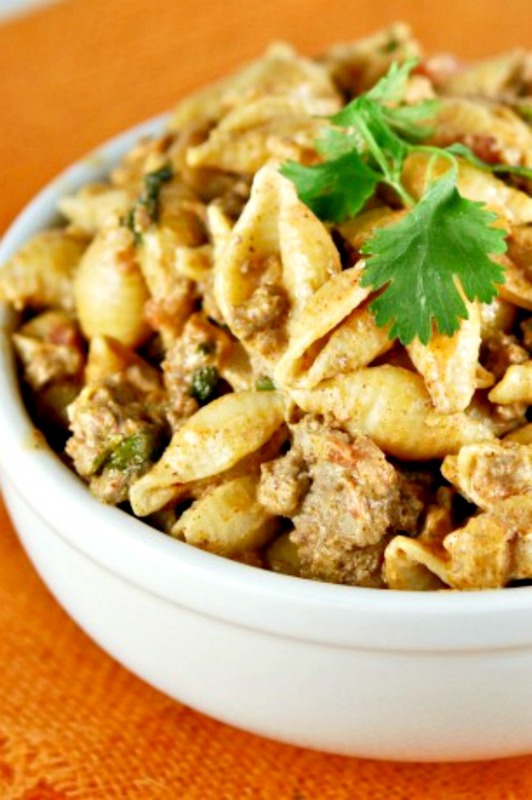 One great twist on this recipe is turkey divan. Hey, tap the bird you prefer! Another great take on this recipe is chicken divan with rice. The rice brings some additional fullness and soaks up a lot of that amazing sauce! Chicken divan casserole is yet another crowd pleaser. Ignore this option at your taste buds peril! 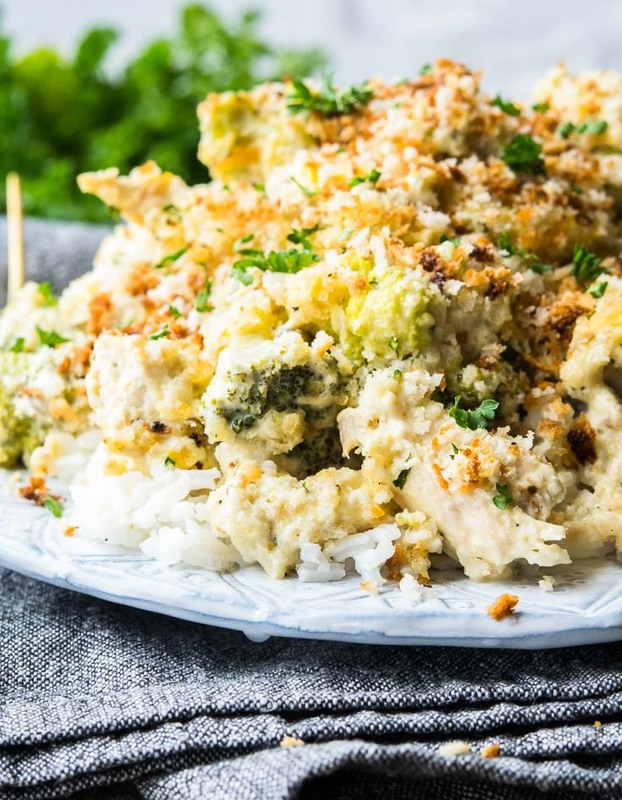 One of the tastiest variations is Chicken Broccoli Rice Casserole. It combines the best of the two above options! 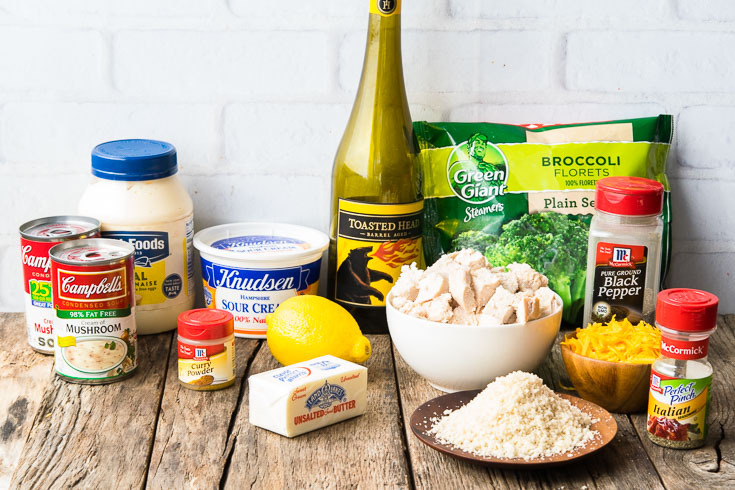 Chicken divan from scratch is the perfect option for those of you who enjoy putting a little extra TLC in all your home cooking. This version of the dish will obviously take longer, but your diners will notice the additional effort! How Do You Make Chicken Divan Ahead Of Time? This easy chicken divan can be made up to four days in advance. 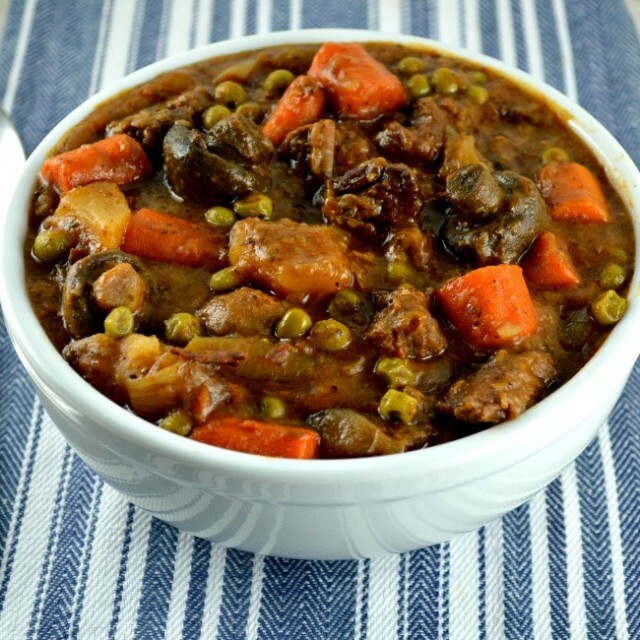 Store it in an airtight container in the refrigerator, then reheat in the oven! How Do You Freeze Chicken Divan? Freeze broccoli chicken divan in an airtight, freezer safe container. Label it, and keep for up to three months. 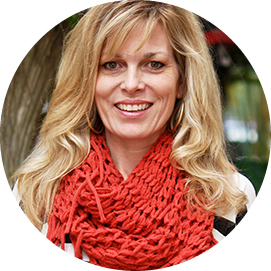 When you are ready to serve, thaw in the refrigerator the night before, then reheat in the oven. What Do You Serve With Chicken Divan? 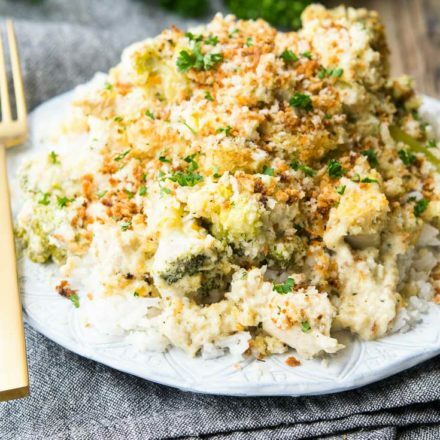 Chicken divan recipes go great with simple sides like steamed vegetables, fresh salads, or plain starches like rice and biscuits! OMG, my mouth is watering!!! Can’t wait to try this one!